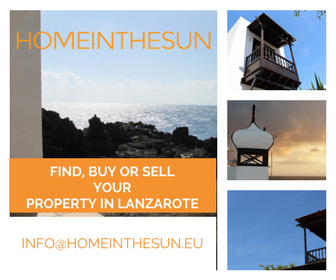 Lanzarote March 2017 – What’s on? 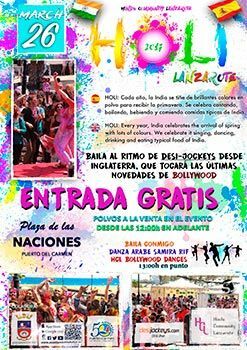 Welcome to Lanzarote March 2017 – it’s Carnival month! 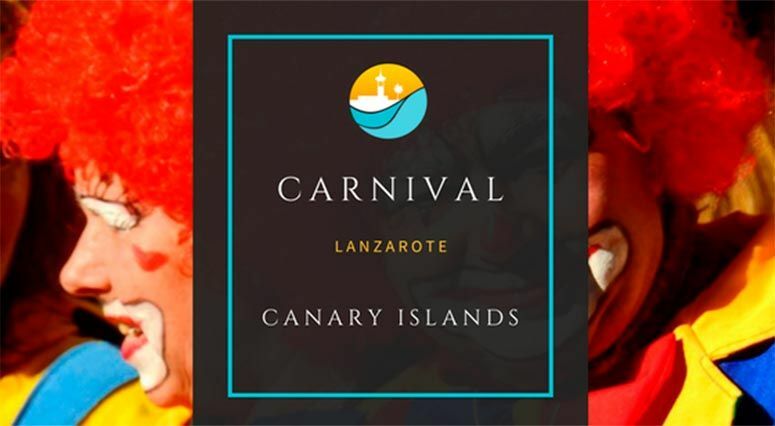 In Lanzarote we celebrate Carnival everywhere, each town has it owns programme and theme. Carnival takes place over a month (dependent on Easter) and starts with Arrecife and usually ends in Arrecife with the ‘Burial of the Sardine’. A traditional ceremony where men, usually dressed as women, pretend they are actually at the ‘funeral’ of the sardine, they cry and mourn the fish before it gets cremated on a huge bonfire, marking the end of the Carnival celebrations. If you’re visiting the island, go along to one, or more of the parades and feel free to dress up and take part! Marking the 50th birthday of the Puerto del Carmen resort this years theme is very apt. The main parade takes place on 4 March. 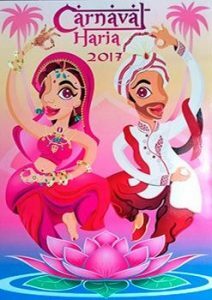 Indian celebration of the arrival of Spring, promises to be colourful with lots of tasty food and drink.